Have a look around our website and take a look at our work to get an idea of what our tattoo artists are capable of. 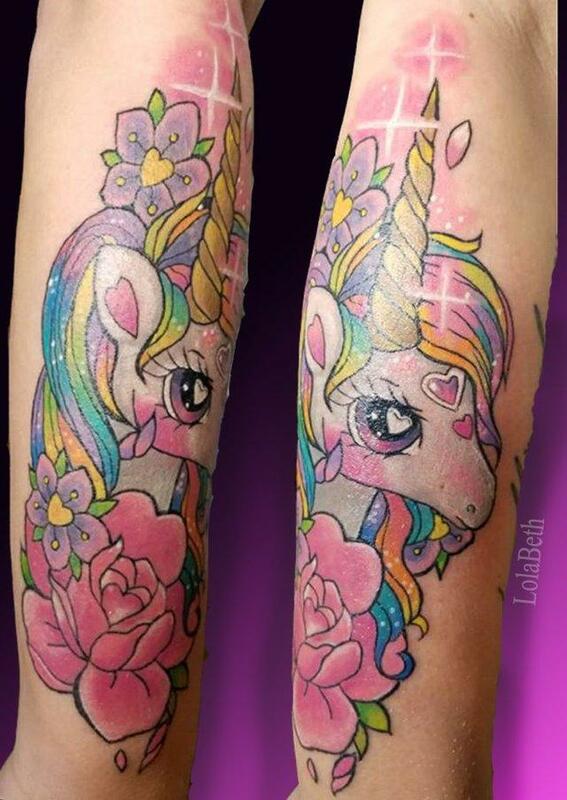 We can create the perfect custom tattoo for you based on your idea and unique concept. 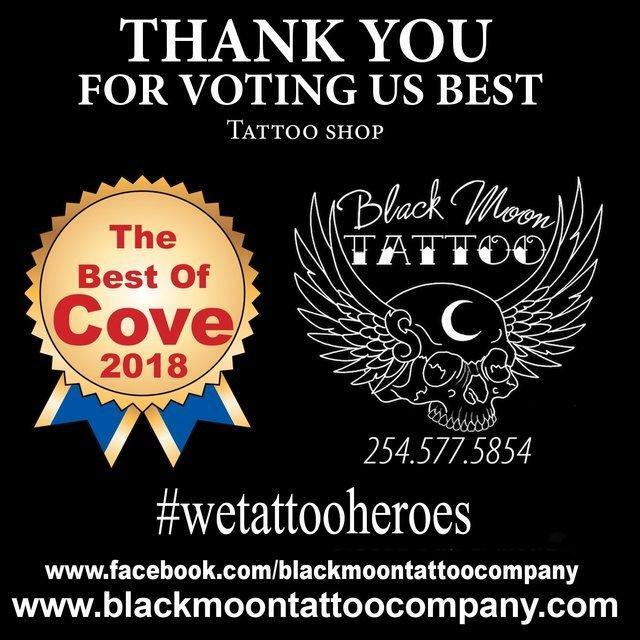 Every tattoo artist at our shop has the right level of skill, training, and talent to deliver exceptional results for all of your tattoo needs. Our tattoo shop is conveniently located at 2522 B E. Business Highway 190 Copperas Cove, Texas 76522. 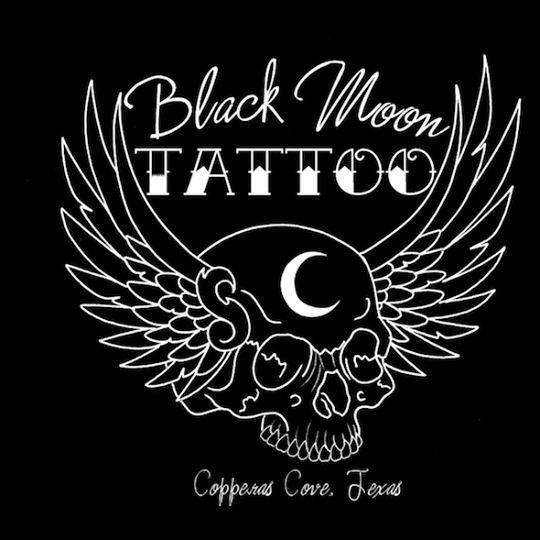 Contact Black Moon Tattoo for more information about our tattoo services by calling us at (254) 577-5844. Call Us to get your FREE estimate today.